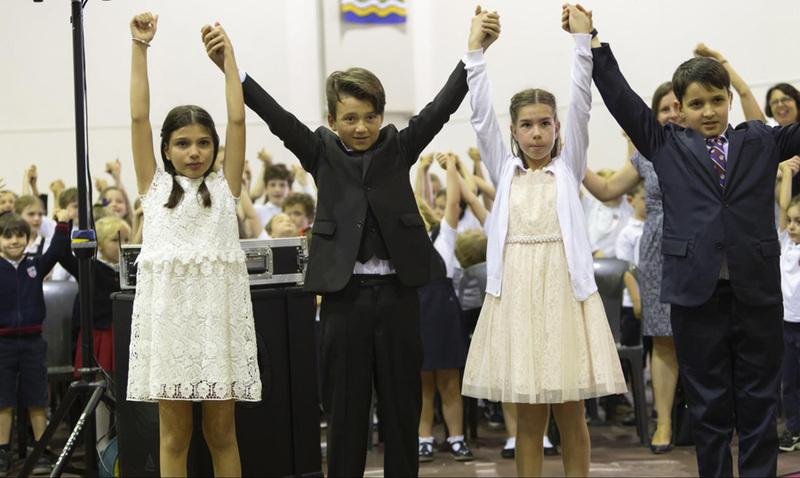 The spring holiday will commence at the close of school on Friday, April 12. Please note that we will not send a Elementary School Weekly Bulletin next Friday or on the two Fridays during the holiday. Classes will resume on Monday, April 29, and our next ES Weekly Bulletin will be sent on Friday, May 3. 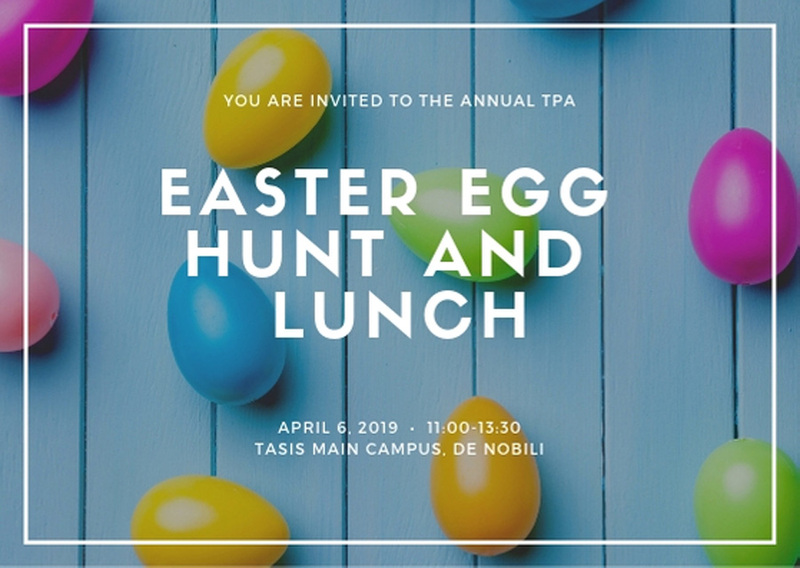 TPA Easter Egg Hunt and Lunch Tomorrow! Please join us at the annual TPA Easter Egg Hunt and Lunch tomorrow (April 6) from 11:00 until 13:30. 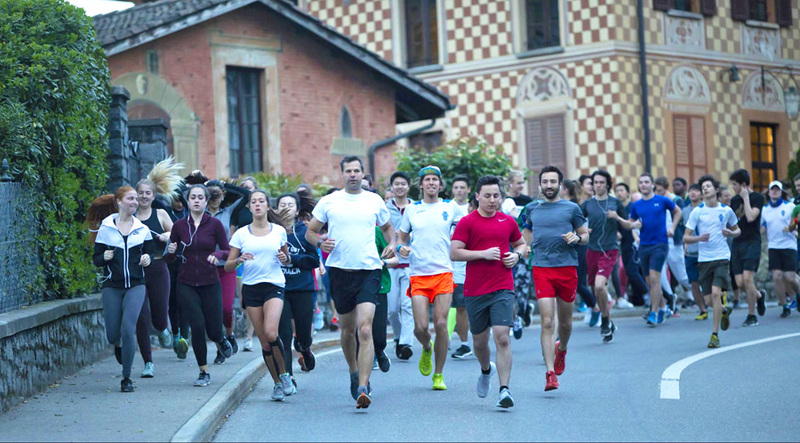 The egg hunt will begin promptly at 11:00 and will be followed by a delicious lunch in De Nobili. While the egg hunt is only for Elementary School children, all families are welcome to attend the lunch. If you do plan on joining us for lunch, please click on the button below to confirm your attendance. We hope to see you there! This is a final reminder that on Wednesday, April 10, we will hold a parent meeting to learn about technology use issues we are seeing in 5th grade and beyond and to provide guidance about what parents can do to help their children become responsible and respectful technology users. This meeting will be held in the Palmer Center from 17:30–18:30, and we kindly ask that at least one parent of each 5th-grade family attends. Parents of students in other grade levels are welcome to join us, as many of the issues we’ll be discussing may also affect their children as they get older. 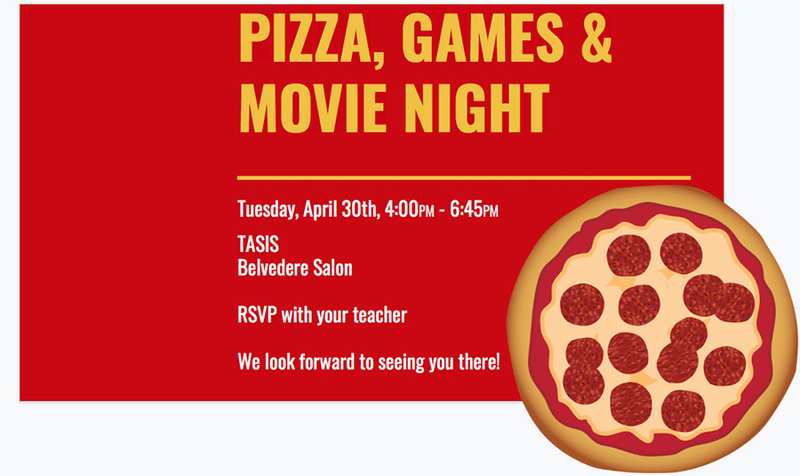 On Tuesday, April 30, from 16:00–18:45, the MS Event Planners Service Learning group will host a Pizza, Games, & Movie night for grade 5 students in the Belvedere Salon. 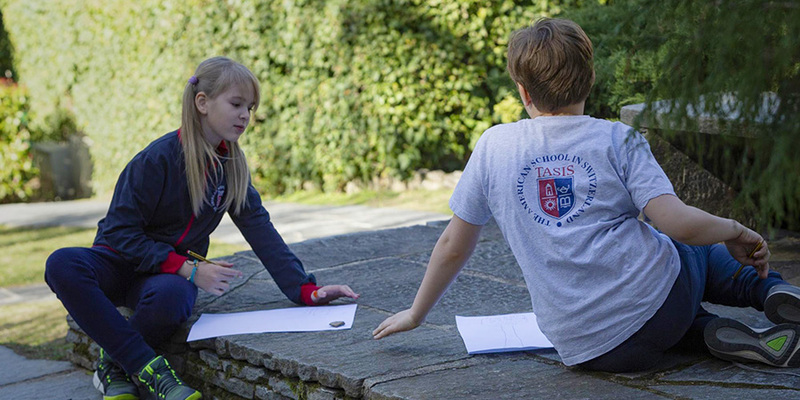 It’s a fun and welcoming activity, providing a chance for 5th graders to meet and get to know some of the middle schoolers. 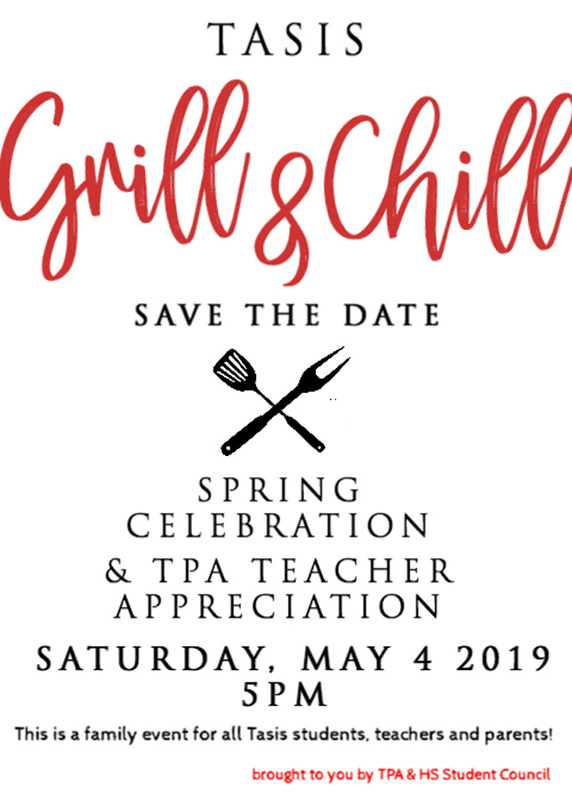 If you would like your child to attend, please let his or her homeroom teacher know by Friday, April 12. 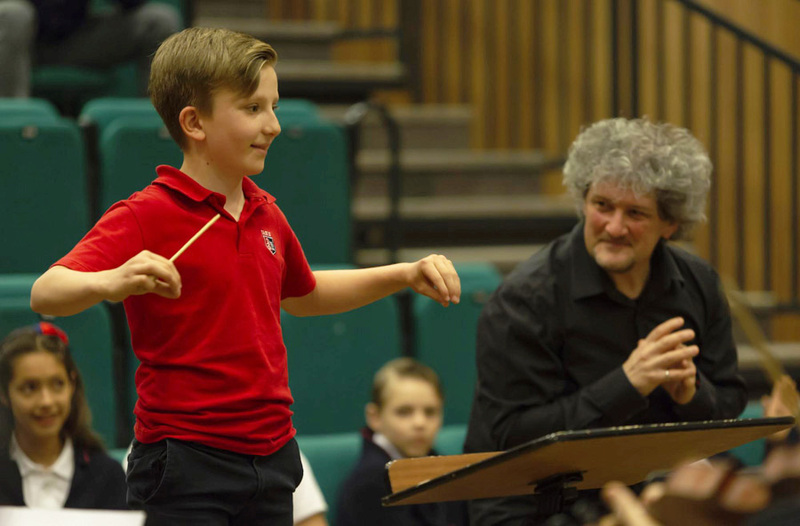 This is a reminder that Ms. Melody Tibbits Zanecchia and Ms. Simone Aeschliman have arranged a music field trip for students in grades 2–5 to attend an orchestral performance by the Orchestra della Svizzera italiana (OSI) at the LAC in downtown Lugano on Friday, May 10. Students will depart from TASIS by bus at 13:30 and will return to campus by 15:15. 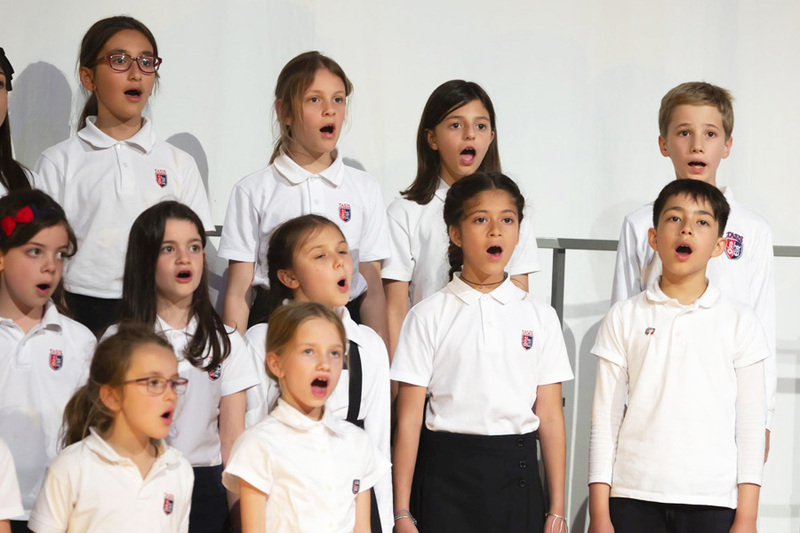 The 2019 Spring Arts Festival will run from Tuesday, May 14, through Sunday, May 19, and we hope you will be able to join us as we celebrate the many artistic achievements of our Elementary Students! 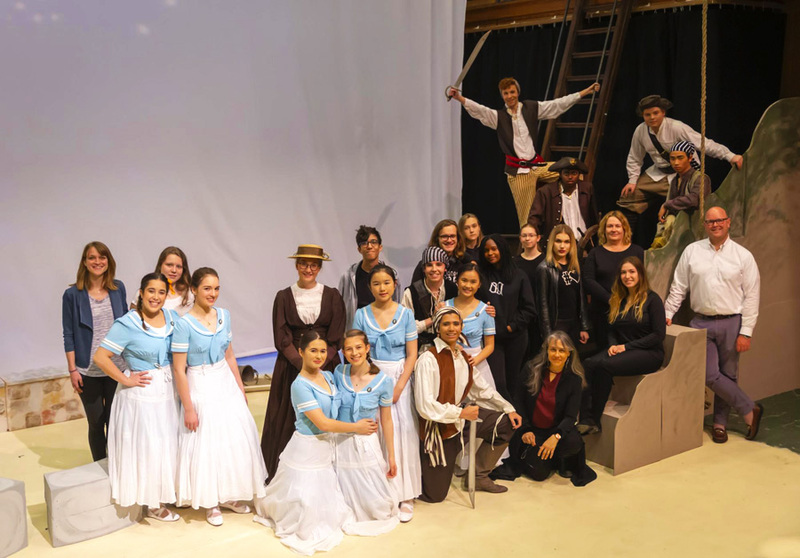 Also on May 17, beginning at 14:30 in the Palestra, many Elementary School students will perform in Excerpts from Mozart’s The Magic Flute, a musical story featuring a visiting conductor and live orchestra, conducting finalists and actors from grade five, and High School singers & instrumentalists. Parents are cordially invited to attend. 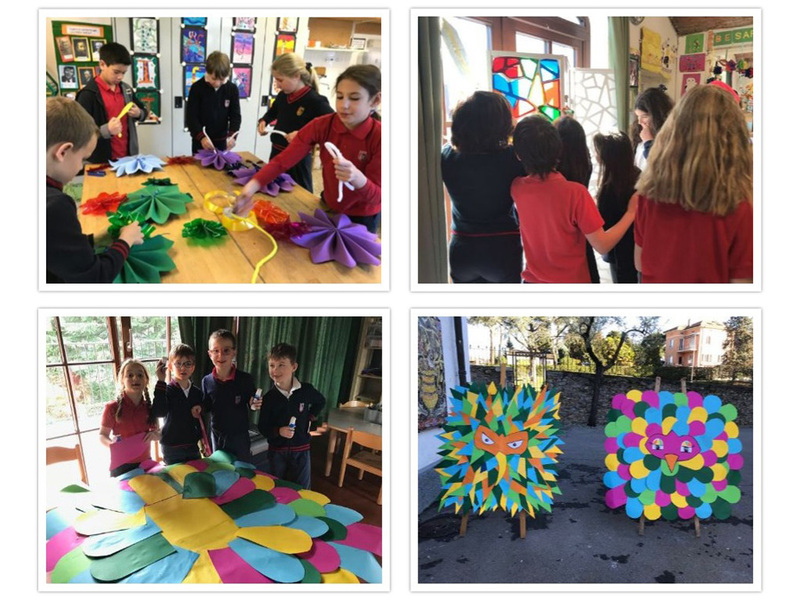 The Elementary School Art Exhibition for students in grades 2–5 will be in the Palestra from May 16–19 while artwork created by students in grades Pre-K through 1 will be displayed in the Palmer Center during the same dates. (Note that these dates have changed since last week’s bulletin.) Please come have a look! There will also be a variety of fun arts and crafts workshops (and some delicious food!) offered on the outdoor basketball court on the afternoon of Sunday, May 19, All are welcome, and more details will be shared soon. Ms. Caroline Rossi’s art students have been hard at work and are excited to contribute their talents to the upcoming Spring Arts Festival. Students in grade one created the characters of Papagena and Papageno and will display them during The Magic Flute performance, students in grades four and five made stained glass panels that were featured in last weekend’s The Pirates of Penzance performances, and students in grade five constructed waterproof flowers to hang along the path guests will walk as they approach Spring Arts Festival events. Mr. Coville will be available to sign copies of his books after each presentation. 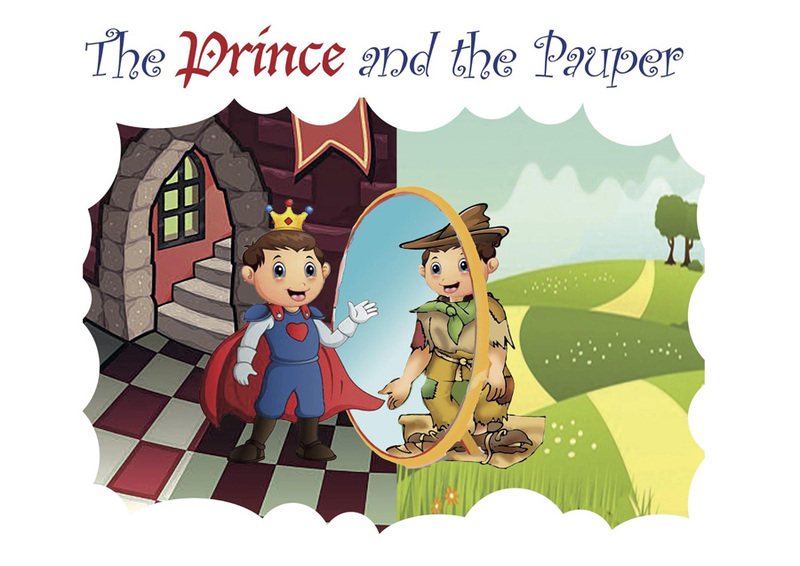 Ms. Uecker has sent home a form with your children that explains how to order his books. Everyone in the Elementary School is very excited for his visit! 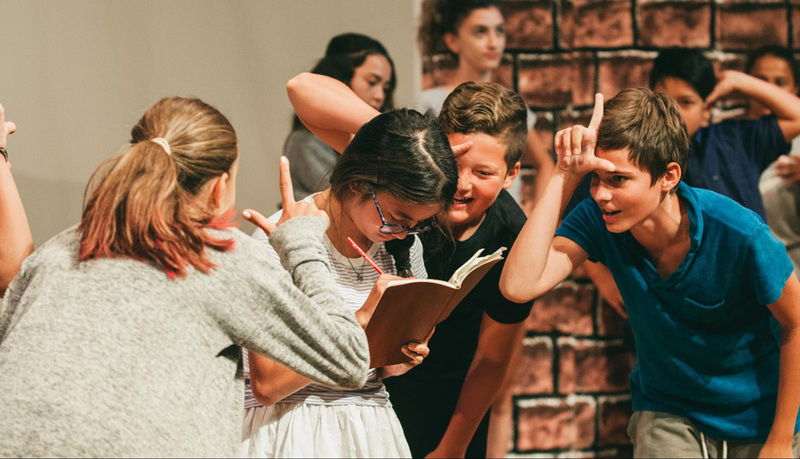 This is a reminder that Ms. Stolz is currently seeking written or artistic classwork, creative writing, poems, interviews, photographs, comics, recipes, crossword puzzles, and anything else creative for the 2019 ES TASIS Times. All work should be submitted in its original format, as a Word document, or as scanned JPEG. For more information, please contact Ms. Stolz or your child’s homeroom teacher.